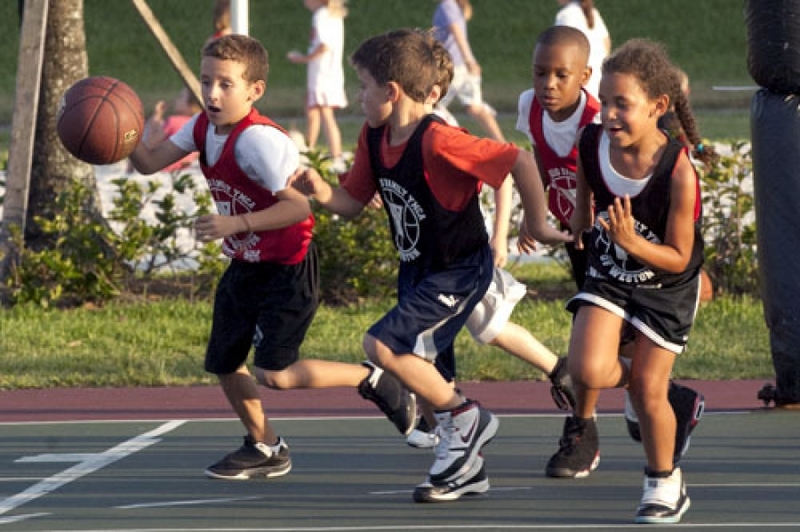 Naturopathic Foundations: Are your little athletes running on empty? Are your little athletes running on empty? It takes a lot of energy to be a kid! Especially a little athlete. Many calories are burned, electrolytes used up and muscle tissue torn down that need adequate protein to be rebuilt. The summer sports season is upon us and this is the perfect opportunity to review our little athlete’s dietary habits to ensure adequate “sports” nutrition. Keeping a Food Diary for 5 days, recording all of the food and liquids consumed in a day, is a great way to see which meal and/or snack is balanced and which ones need improvement. Provide a great way to boost nutrition in a tasty way. The recipes are endless and each smoothie can be tailor-made to a little one’s flavor likes and dislikes. Key ingredients include fresh or frozen berries or mango or pineapple, banana, coconut or other non-dairy milk, MCT oil, and high-quality protein powder. Dark leafy veggies such as baby kale and spinach can be added to a dark berries smoothie quite inconspicuously. There are many available options for blenders ranging from individual portion to family size. It’s easy to find natural alternatives to the commercial options of vitamin and electrolyte water. Look for powder options with vitamin C, key electrolytes such as potassium, magnesium, chloride, sodium, and calcium. One serving size or half for those little ones can be added to their “sports water bottle” for sipping during their sporting activity. Are essential amino acids that make up approximately 1/3 of muscle protein. BCAAs help to reduce muscle fatigue during exercise, speed post-workout recovery, and help the body absorb protein. Is crucial to nerve transmission, muscle contraction, energy production and bone and cell formation and helps regulate blood sugar levels. Magnesium is responsible for over 300 enzyme reactions in the body, yet, 80% of us are known to be deficient. One of the main reasons for such a high degree of deficiency is the because of the Magnesium-depleted soils in which our food is grown. Recommended Daily Allowances for Magnesium in children: 1-3 yrs: 80mg/day / 4-8 yrs: 130mg/day / 9-13 yrs: 240mg/day. There are many liquid and powder options to choose from (citrate will have a slightly more laxative effect then bisglycinate form) and dosing a few minutes before bed will not only help your little athlete’s muscles recover faster, it will help them sleep more deeply and soundly too! 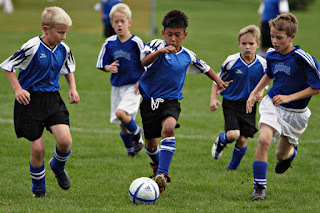 The healthier your little athletes are, the stronger and less prone to injury they will be. It is definitely worth taking the time to look at their current nutritional status to make sure they are ready for the busy, summer sports season. Dr. Nadine Cyr is a Naturopathic Doctor at Naturopathic Foundations with a focus on pediatrics and women's health. She has been a Naturopathic Doctor for over seventeen years and is passionate about finding and treating the underlying causes of dis-ease. To book an appointment with Dr. Nadine Cyr, please call the clinic at 905-940-2727.